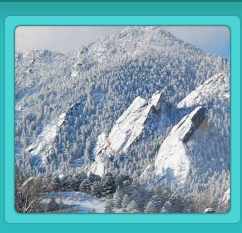 We are a small company in Boulder, Colorado dedicated to finding novel solutions to some of our biggest energy challenges. The cooling of homes and businesses accounts for one sixth of all the electricity consumed in the U.S., resulting in over 450 million tons of CO2 emissions annually. 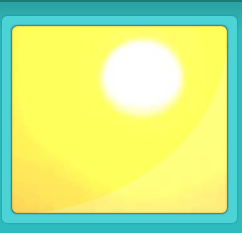 Cooling loads are highest on hot summer afternoons, resulting in major issues of peak demand. Peak power comes at a huge cost to utilities, consumers, and the environment. Increasing the efficiency of cooling systems can reduce greenhouse gas emissions, improve grid reliability under peak loads, and obviate the need for new fossil-fueled power plants. Standard refrigerant-based air conditioning (A/C) systems have improved incrementally over the years but are still a very energy-intensive way to cool a building. In drier climates, including most of the western U.S., evaporative cooling is a much better option. This technology is epitomized by the "swamp cooler," a device that draws air through moist pads and blows it through the building. Such a system typically consumes one quarter of the energy of A/C systems. However, only a small fraction of homes utilize evaporative cooling, and even in suitably dry climates, most developers offer only conventional A/C on new homes. 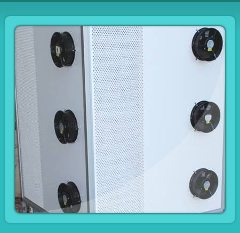 The poor market penetration of evaporative cooling is due to many factors, both real and perceived. The market is in desperate need of cooling options that provide the superb energy efficiency of evaporative systems while still meeting the expectations of homeowners and building contractors. 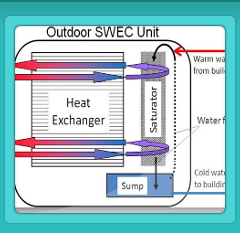 Nexajoule is committed to developing such options by taking evaporative cooling technology to the next level. For more information, please click on the Technology and Applications tab.